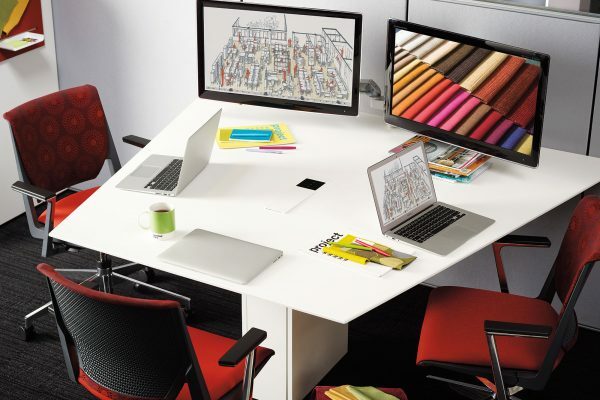 Today, your digital space has as much of an impact on work culture as your physical space. For almost 70 years, our family of businesses has been designing, furnishing, installing and decommissioning commercial workspaces all over the United States. 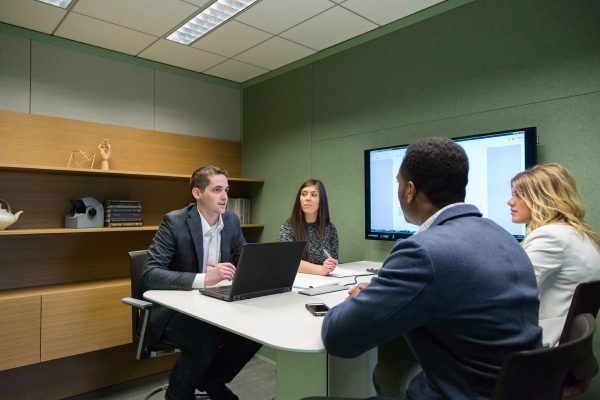 Due to their ability to attract and maintain talent, impress visitors, and win business, most organizations value quality workplaces and invest resources accordingly. It is important to note that desks, task chairs, and conference tables are still important. Many of these actually have technology built into them. 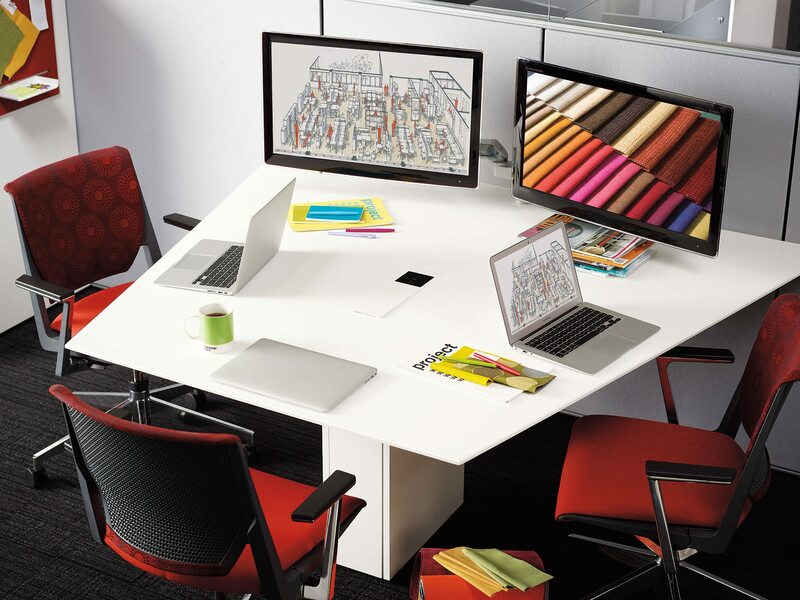 However, when considering a new or refreshed workspace, don’t forget the digital component. You will save money and realize greater opportunity by determining your digital space plan early on in your planning process. 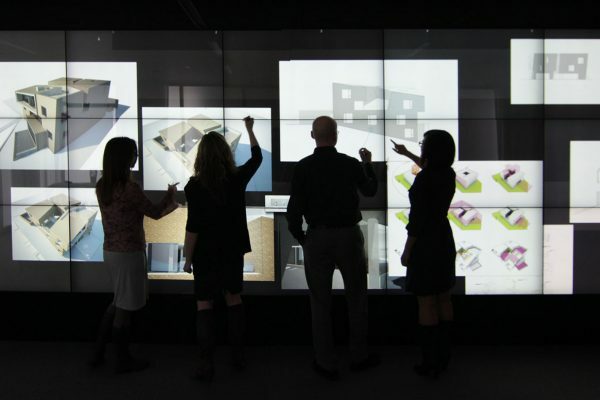 Digital displays, when used effectively with digital content, can dramatically impact workplace culture. Modern technology makes it easy for teams to connect, collaborate, and work more productively. Digital components in the workspace are the most effective and affordable way to keep your space current, personalized, and relevant. You don’t need a dedicated marketing team or IT department to harness the power of digital signage and technology. Workspace Digital was founded to focus on the digital workspace. 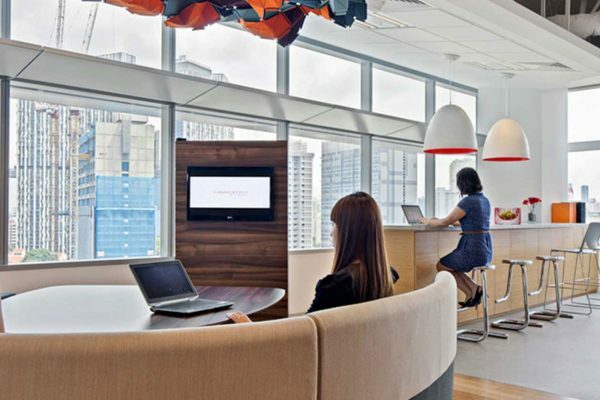 We believe that the most effective workplace cultures are born from both physical and digital workspaces. Our team of experts is ready to meet with you to discuss how your workspace can positively impact your people and your brand today!